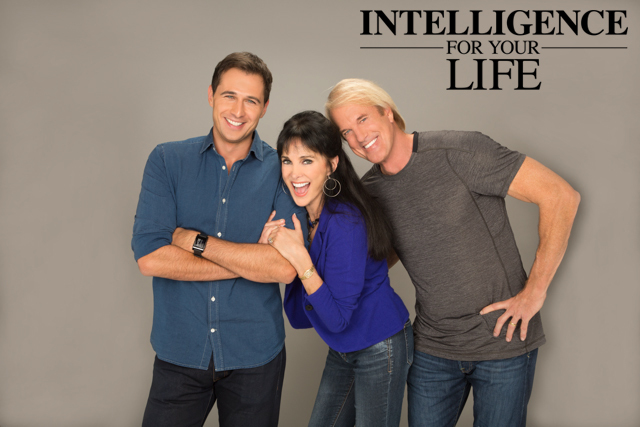 Intelligence For Your Life - Kids & Dogs Need Each Other! First: You’ll get sick less often. Overuse of household disinfectants and hand sanitizers limits the variety of germs our bodies are exposed to, which lowers immunity. But dogs carry tons of germs. And North Carolina State research found people - especially children - exposed to dog germs get sick less often, and less severely, than those without pets. 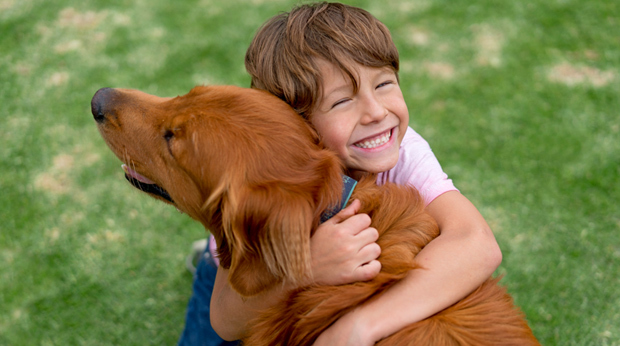 Finally: Dogs make kids more empathetic. The Scottish Society for the Prevention of Cruelty to Animals studied a‑thousand grammar school kids. The result: Having any pet - especially a dog - encouraged compassion and positive attitudes toward animals, which improved wellbeing for both child and pet.